Opened on November 21, 2016, Six Tanks Brew Pub is a micro-brewery, bar, and kitchen located in the heart of Darwin's CBD. We have 26 taps in total, with six tanks on-site. We brew and serve our hand-crafted beers directly from these tanks to our taps. 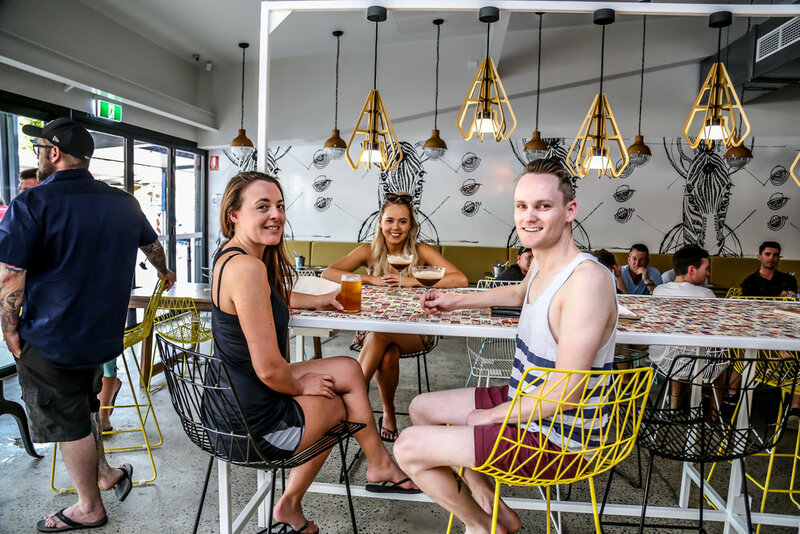 Six Tanks celebrates the ever growing brewing community in Australia and offers a space where all lovers of good beer can unite! 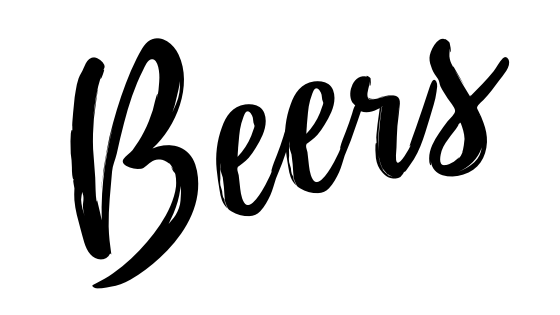 We have taps featuring guest craft breweries from Australia and all over the world and pride ourselves in offering a wide variety of beer that we know our guests - from avid beer drinkers to the casual novice alike - will love. In addition to our craft brews, Six Tanks employs some of the best chefs in Darwin – our kitchen team creates food to perfectly complement our beer selection, wines, and cocktails. 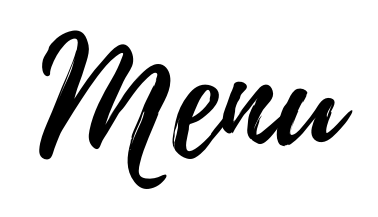 Our menu offers a selection of delicious eats, from wood-fired camembert to a classic chicken parmy - we have what you need for the perfect night out. For the latest Six Tank news and events, follow us on Facebook! designed for the best tasting experience. Not sure which beer to try? Try them all with one of our popular tasting paddles. Currently, our beers are only available on tap in the venue, but we have big plans for the future! In addition to our ice cold creations, we feature beers on tap from all over Australia. Guest beers are constantly rotating so there’s always something new to try - come on by to see what we are currently offering! I’m a work in progress, coming very soon! Inspired by the movie An Officer and a Gentleman, this lager has notes of El Dorado American Dry Hops and an infusion of Czech Saab that would even make Richard Gere look at you twice! At a perfect 5%, this beer was developed for those who like a cheeky, subtle flavour and after taste with their beer. Try it with our Arancini Balls for a match made in heaven. all with one of our tasting paddles for only $20! Not a beer drinker? Not a problem! 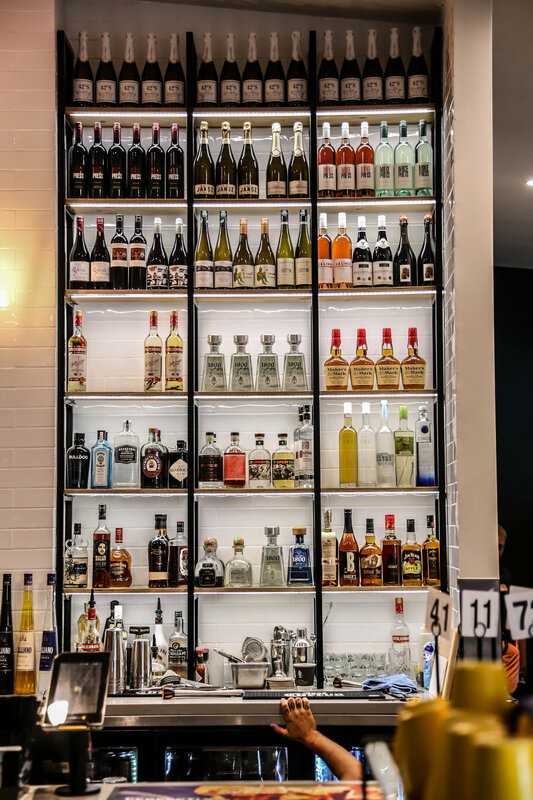 We offer a large selection of wines and hand-crafted cocktails for your enjoyment. 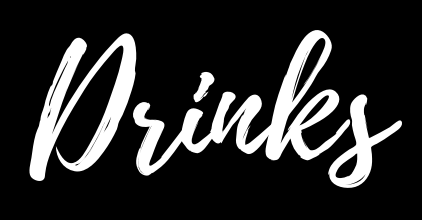 Take a look at the links below to download our current cocktail and wine lists! SEE ALL THE SELECTIONS SIX TANKS HAS TO OFFER! ALL MAINS SERVED WITH A CHOICE OF CHIPS AND SALAD OR CREAMY MASH AND GREENS. ALL KID'S MEALS COME WITH CHIPS, SALAD, ///////////AND TOMATO SAUCE. AVAILABLE EVERY DAY FROM 10PM. For bookings, function enquiries, or just to say hello, just complete the form below! You can also reach us by phone at (08) 8923 9780 or by email at manager@sixtanks.com.au. Just a hop, skip and jump away from the Darwin International Airport, you’re only a short 15 minute drive from the air plane to our beer. We are located in the heart of Darwin CBD, right across from Crocosaurus Cove!